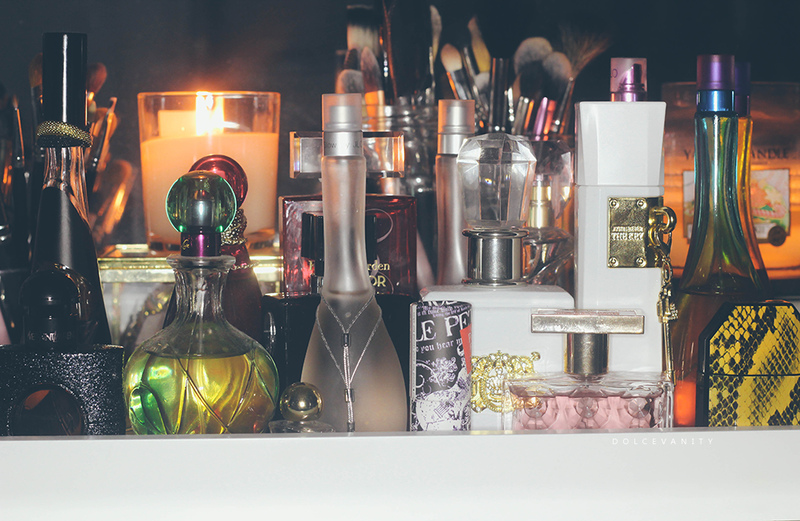 I'm not sure why I'm so determined to find my signature scent because I'm a perfume lover and I reach for two different scents for day and night. During times of boredom I do random quizzes and I found this one on House of Fraser but I did them twice and changed my answers while in the day and night mindframe. Surprisingly or not surprisingly I got the two scents that I have a mixture of. For you the perfect scent is like a spring day, with daffodils coming up and freshly cut grass. You're adventurous and don’t take life too seriously. Your ideal scent will be a floral and fruity number that you can wear any time of the day. The Key, Deep Red, Stella, Deep Red, Ghost & the majority of my JLO collection. When I wear The Key, Deep Red or Rio Glow I'm always asked by someone what am I wearing. While wearing The Key, I get compliments from men & random men asking what I'm wearing, I often like to cross it over from day to night. You're exotic and mysterious and like a scent that matches your personality. You want your fragrance to intoxicate, like a warm summer evening. Spicy scents are perfect for you so pick warm sandalwood and patchouli for an alluring signature scent that lasts for hours. 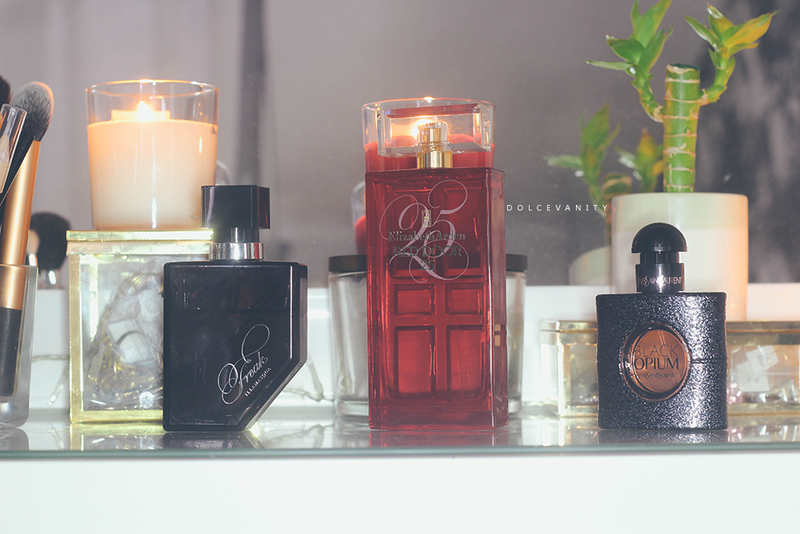 Black Opium, Flowerbomb, Freak & Red Door. Freak is powerful, dramatic and smokey. Flowerbomb it's definitely an explosion of flowers, I can't get a distinct floral attribute which makes it unique and mysterious - it's definitely a popular scent. Maybe I don't have one signature scent or perfume but during my 20s, I've definitely developed a sense of what I like in terms of scent groups and fragrances that work well with me and play well with others.